Kirsten received her Bachelor’s degree from the Honors College of Charleston in Charleston, S.C. in 2009. 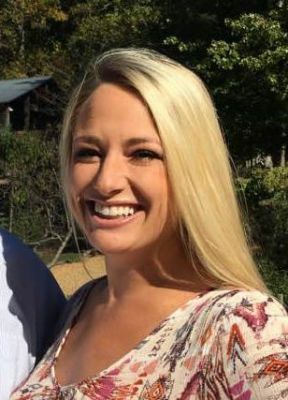 She then earned a minor in Biology before attending the Medical College of Georgia where she graduated in 2014 with her Masters of Physician Assistant degree. Kirsten is certified by the NCCPA and is an active member of GAPA and the AANPA. She joined Nephrology Associates in March of 2015. She has always been involved in research, having several publications as an undergrad and graduate student, and she continues to pursue research here at NAPC. Kirsten also hosts prospective and current Physician Assistant students and assists with lectures for the GRU PA Department. When not taking care of patients, Kirsten enjoys being outdoors and spending time with her family and animals.